Alyasra Fashion was founded in 1993 by Ahmed and Mohamed Y. Al Sager, as part of Y.A. Al Sager Holding, a regional trading and investment company. The brothers named their fledgling company after the location where their grandfather started his business. From the start, we were a pioneer in bringing upmarket fashion brands to the region, including MaxMara, Kenzo, Marella, Guess and many more. 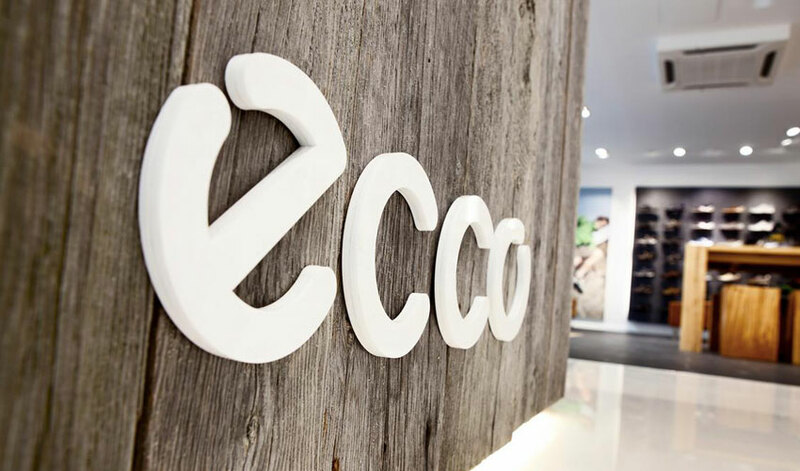 Ecco’s first steps: We take strides in the footwear market by introducing the stylish Danish shoe brand to Kuwait. 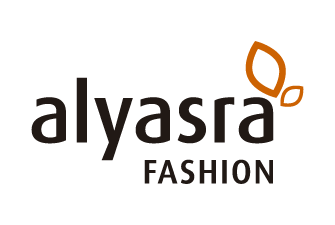 Alyasra launched ONTIME, it's first own concept Multi-Brand trendsetting Fashion Accessories store. 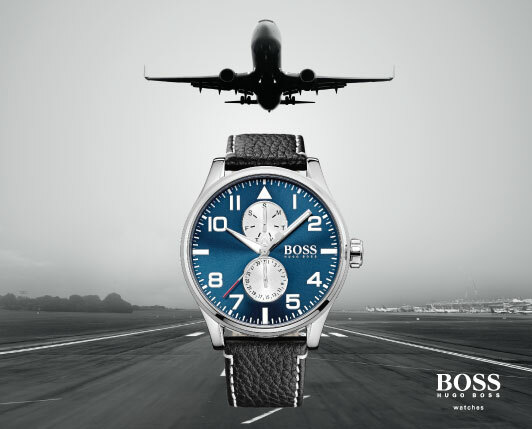 ONTIME in Saudi Arabia: We celebrate a growth milestone, with the opening of the ONTIME watch boutique in Saudi Arabia. D K N Y and ECCO stores opened in the market soon after, opening the doors for regional expansion. Our expansion continues to accelerate with the opening of 50 new stores, along with the acquisition of new brands like Twin-Set. This brings our regional network to over 270 stores, with 28,000 m2 of combined retail area.